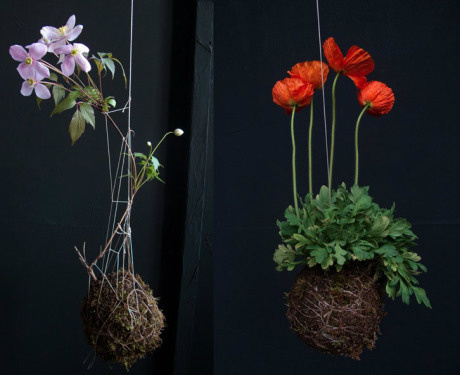 Kokedama is a relatively unknown Japanese way of keeping plants, but is taking the world by storm! Moss* has been impressing people for centuries: it can revive after long periods of draught even if it receives only a few drops of water. There are cultures where moss is the symbol of hope, rebirth and resurrection. Get to know all about kokedamas! 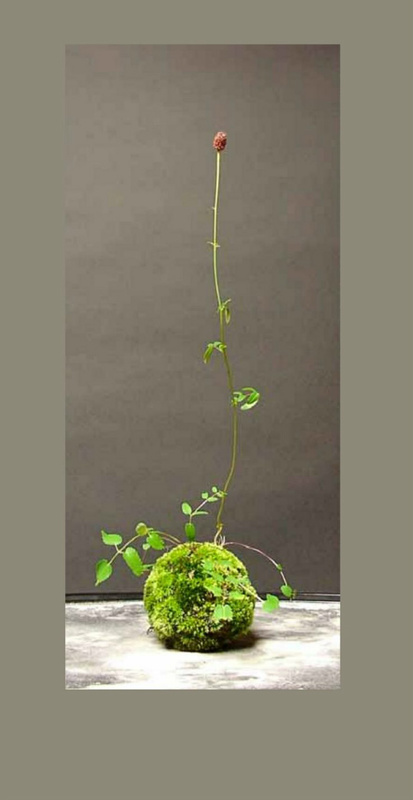 Kokedama was born from a very simple idea in Japan in the 17th century: somebody removed a bonsai from its pot and began bringing it up with free roots. 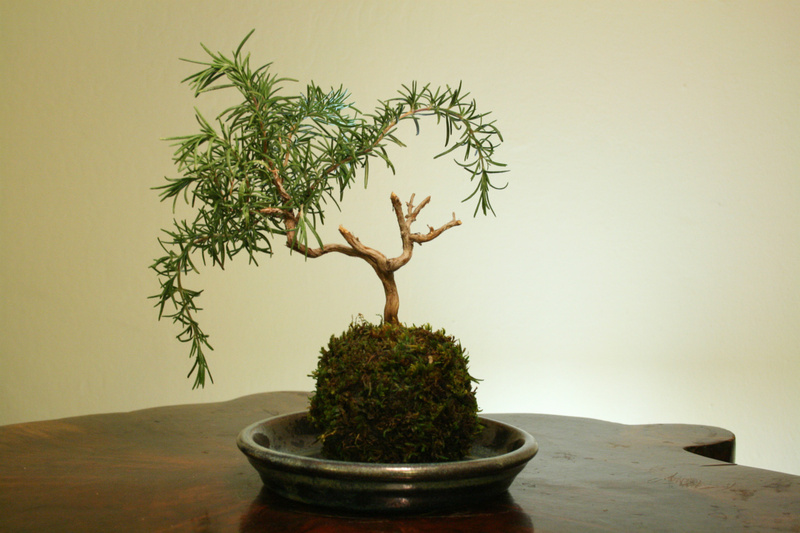 This was the birth of the nebari bonsai style. Later it was found out that if the root ball is covered with moss, it won't rapidly dry out and trees need less care. 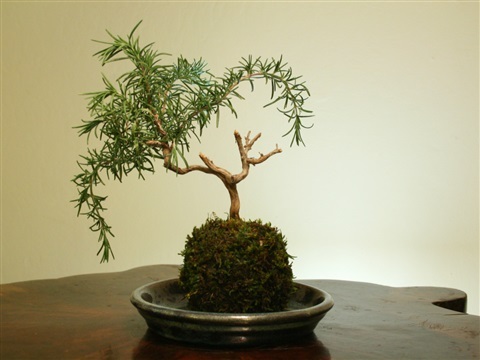 By now, this bonsai style has more or less gone out of fashion, but the idea prevailed in the form of kokedama, which simply means moss (koke - 苔) and ball (dama - 玉) in Japanese. 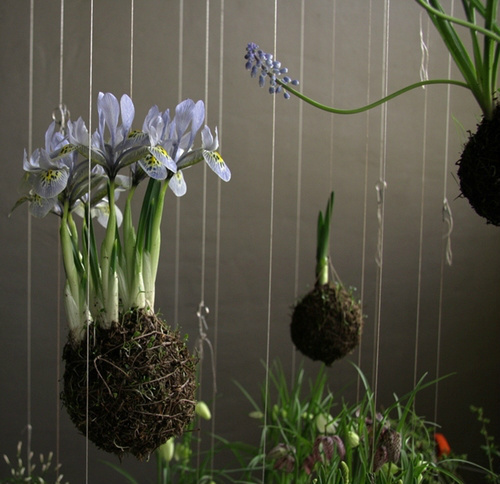 Contemporary Japanese plant artists mostly plant grasses and weeds (perennial and annuals alike), instead of small trees, to moss balls. 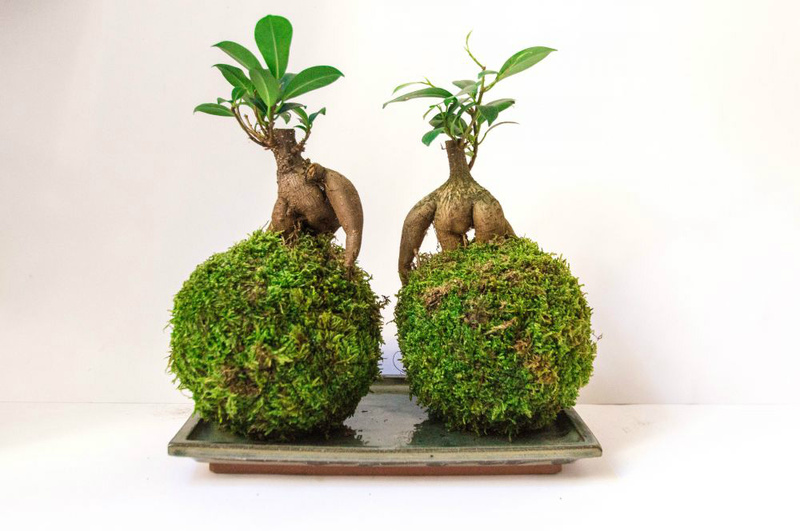 These kokedamas are exhibited independently (kusamono) or juxtaposed to bonsai trees. 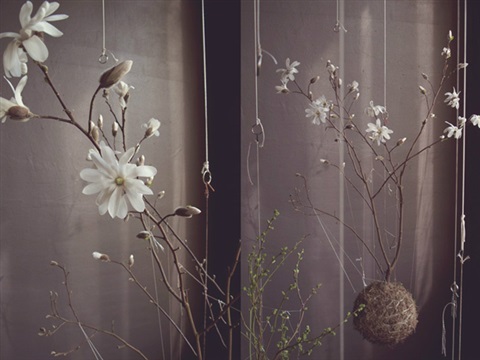 They typically use small flowers and grasses that represent the given season. 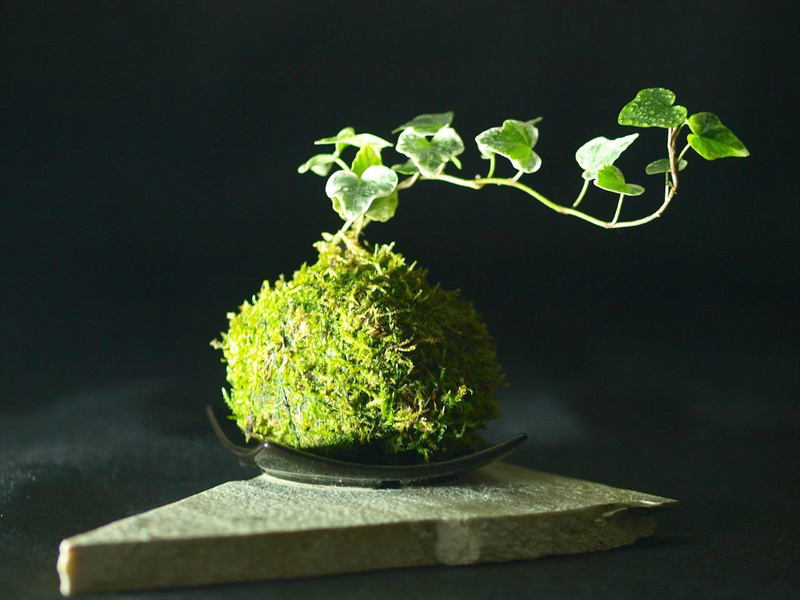 Moss is the core to kokedama. The moss cover used instead of flower pot not only can make care of plants in kokedamas simpler (kokedamas need watering only half or one-third less frequency than plants in pots), but they also offer a rich biological framework for the roots, where decomposition of internal moss layers provides further nutrient for the plant. 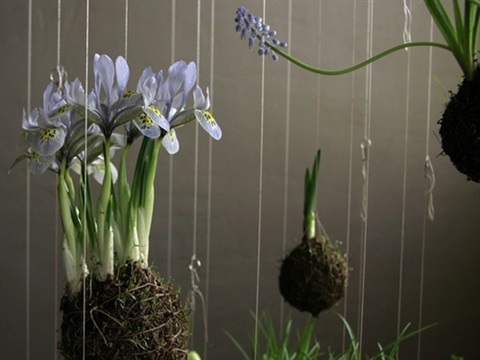 The green external layer will secure an extraordinary visual atmosphere to the balls. 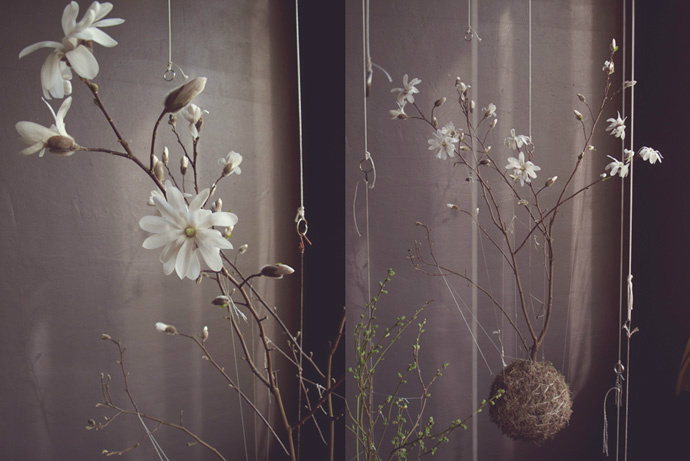 Kokedamas can find their places in almost every interior: alone, in pairs or more in a tray or hanging on as ornamental elements in our flat. Kokedama can live also in places where other plants would give up – in short, it is an ideal partner for urban dwellers longong for some green in their environment. The soil of kokedama was originally prepared from mud rich in decomposing plant residues of rice fields (keto in Japanese), but in most cases we recently use other special soil mixtures that less moisture-thirsty plants can better tolerate. At Bonsai Middle East we primarily use peat and akadama mixture in the moss balls, and we build a natural sponge, something called sphagnum moss, into its core. This collects the moisture available in the ball close to the root of the plant. We adjust the soil composition of Bonsai Middle East's kokedamas to the needs of the specific plant, and we make the soil ball exhaustion-resistant using built-in biological fertilisers. 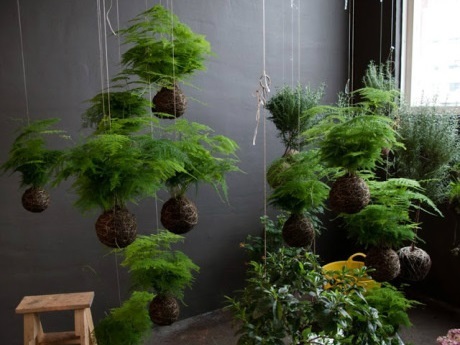 If you provide appropriate care kokedamas, the green moss balls will decorate your home for quite some time: both the plant and the meadow of your little "planet " will remain green in your home. It will purify and moisturise the air in your room, in addition to emit forest fragrance of the living moss. 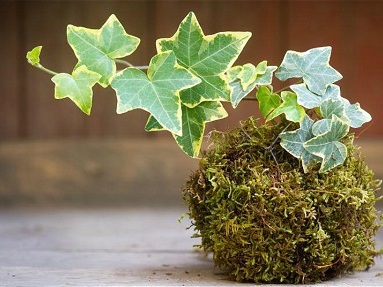 Further, you're bringing into your house the ancient symbol of indestructibility and completeness with the moss and with the ball, respectively: moss is able to re-born almost from any state. 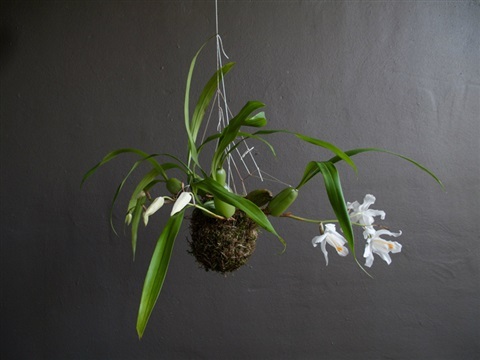 Kokedama Classes - Learn How To Make Your Miniature Planet! 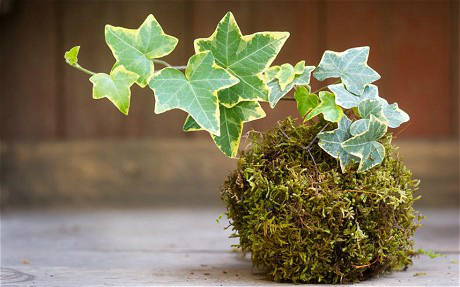 Class Description: Kokedama is a traditional Japanese art form using moss as a container for planting. 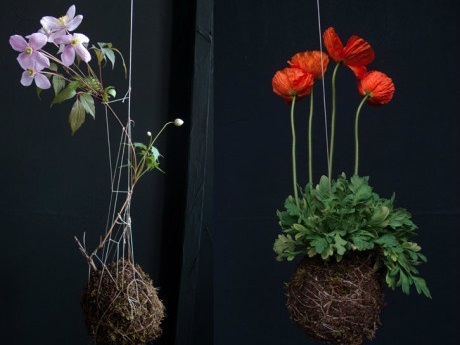 Learn how to create your own unique kokedama and don’t be afraid to get your hands a bit dirty! In this workshop we will be demonstrating (hands-on!) Kokedama—Japanese hanging moss balls—for attendees to take home and enjoy! 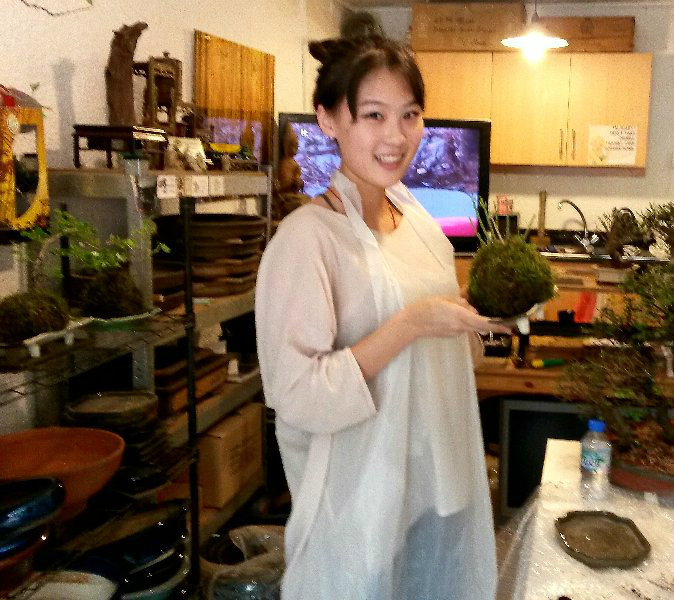 From Shanghai to Dubai to learn the art of Kokedama! 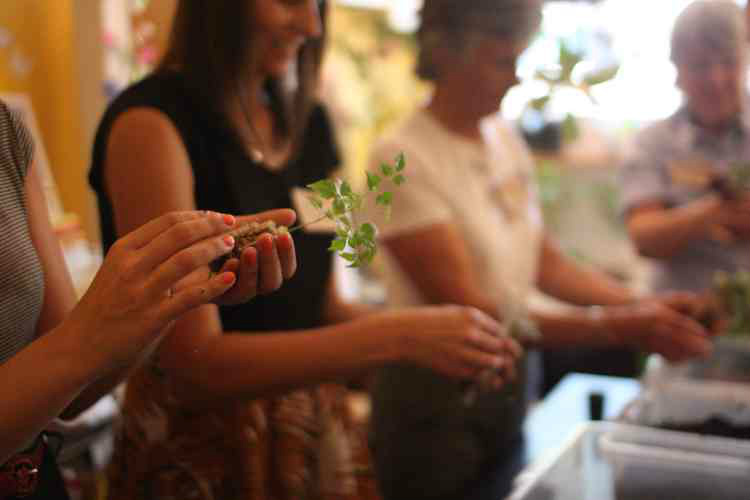 Moon was one of our first attendees for the Kokedama classes, as she works in the flower industry her boss suggested she took the class to further her knowledge of flower arranging and decoration. She did an excellent job for her first time! *NB Kokedama classes are reliant on the correct authentic 'live moss' being available. With import regulations as they are in UAE, the moss can sometimes 'unavailable'. Therefore classes will only be run when we have moss in stock, please contact us to confirm dates for classes.